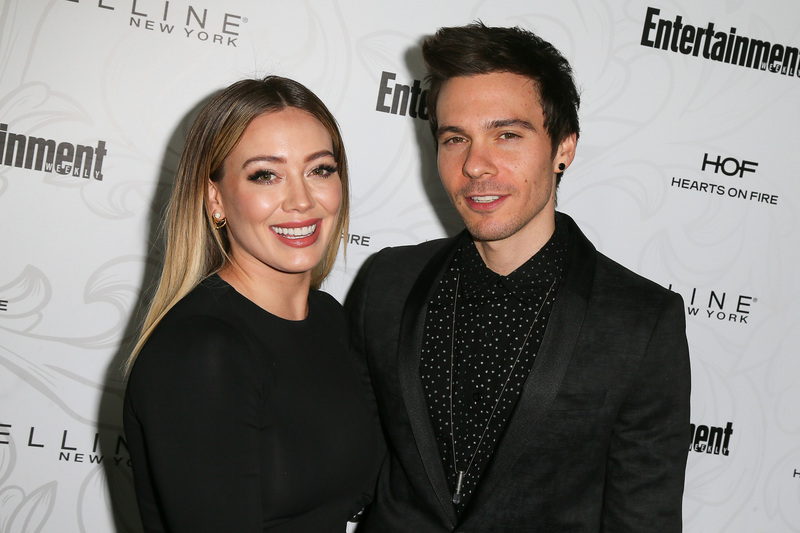 So many congratulations are in order for our favorite former Disney Channel star: Hilary Duff and boyfriend Matthew Koma are expecting a baby daughter. Duff announced the big news in an adorable Instagram post on Friday, June 8th, which featured a photo of the pair—her beautiful baby bump showing for all the world to see. Koma is a music producer, and the pair first met when collaborating on Duff’s 2015 album Breathe In, Breathe Out. But they weren’t spotted together regularly until early in 2017 after each had recently gotten out of relationships (Koma dated singer Carly Rae Jepsen for four years). At the time, a source told UsWeekly.com that they always had great chemistry. “They had great chemistry in the studio. 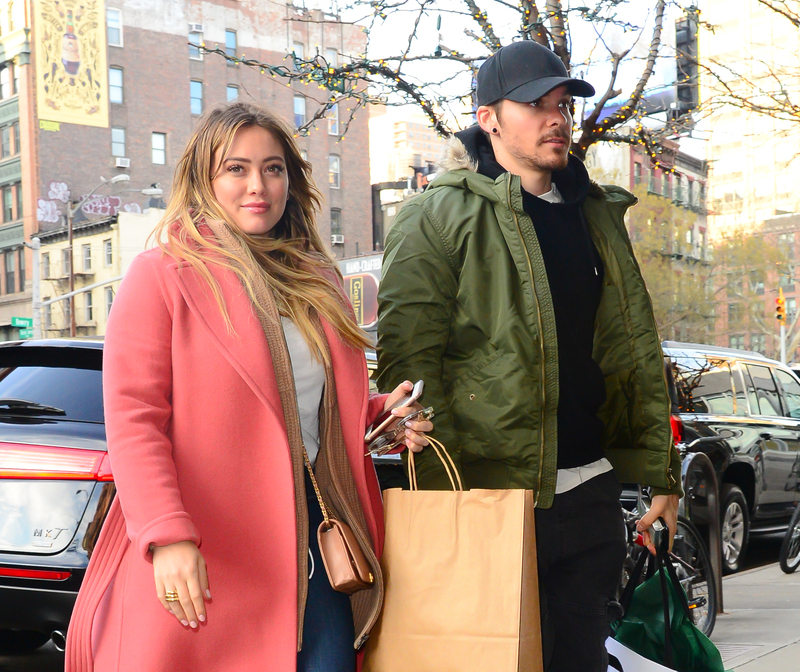 Hilary thinks Matt is very talented and cute," they told the site. Duff is already the proud mom to six-year-old Luca, whom she shares with ex-husband Mike Comrie, and this will be the first child for Koma. This is the SECOND exciting piece of news for the Duff family this week. Older sister Haylie announced the birth of her second daughter, Lulu Gray, one day earlier on June 7th. Congratulations to the entire Duff clan during this most exciting of times.